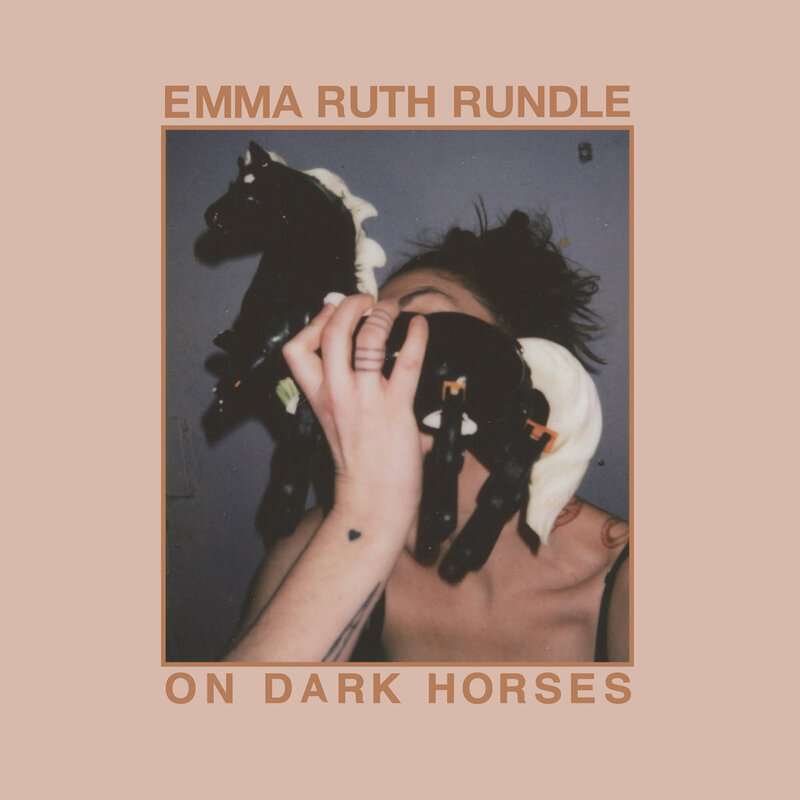 Two years after the very warmly received, Marked For Death, Emma Ruth Rundle is about to release her third album for Sargent House. The upcoming On Dark Horses is due out on September 14th, 2018, and it features the contribution of Evan Patterson and Todd Cook from Jaye Jayle, as well as Dylan Nadon from Wovenhand and Git Some. Fever Dreams is the new album's opening piece and leading single, a dark, throbbing five-minute track which begins gently and on the way it evolves into something a bit more grand and expansive, evoking thoughts of both Rundle's previous record, as well as her tenure with Red Sparowes. It is better described in her own words through the tweet below. The song itself is about being lost in perpetual confusion. Imprisoned in ones own foggy mind where past and present blur in the languid haze that is my consciousness. Where the details of experience are eclipsed by the anxiety that seems to have endless rule. 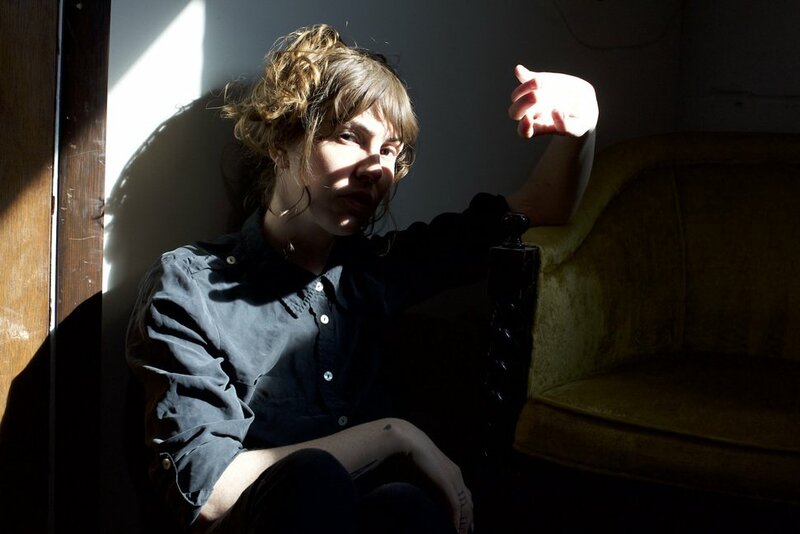 In addition to the coming album, Emma also announced a quite heavy tour schedule. Dates below.